Welcome to the Spring section of my website. 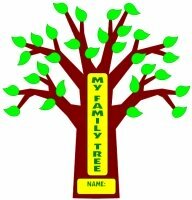 I have created unique April, May, and spring resources for English and math, as well as powerpoint lesson plans, bulletin board displays, and printable worksheets with spring themes. The majority of these spring teaching resources can be used throughout the school year, but I have designed to be specifically appropriate for April and May. 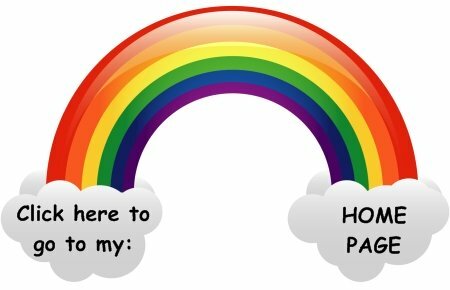 Take your time and look through the various spring themed pages that I have created by clicking on one of the rainbows below. 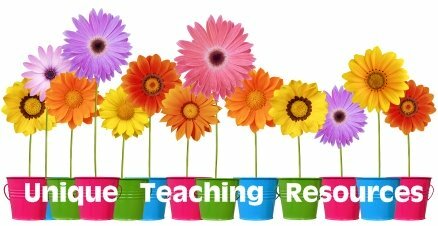 If you want more information on what you will find on each of these five different spring teaching resources web pages, you will find additional information below. 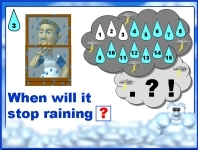 On my Spring powerpoint lesson plans page, you will find English and Math powerpoint presentations. Your students will laugh out loud when they see these funny spring animated powerpoint presentations. 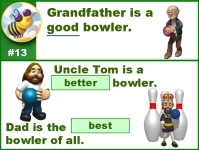 By using these fun grammar and math powerpoint activities, your students will be engaged in learning! 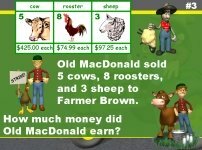 On this page, you will find free downloads that you can sample demonstrating each of these spring powerpoint teaching resources. 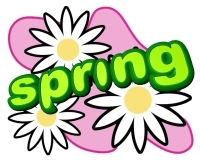 Click here to go to spring powerpoint lesson plans page. 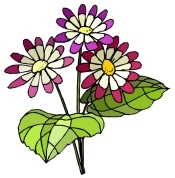 Above: Examples of spring powerpoint lesson plans. 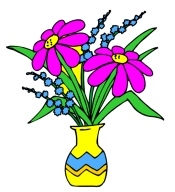 On my Spring English teaching resources page, you will find a variety of reading and creative writing activities and lessons plans to use for April, May, and Springtime. 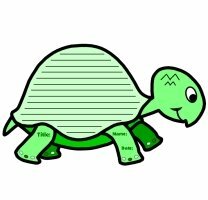 On this page, you will find: reading sticker charts, poetry, unique story writing templates, and powerpoint presentations. Spring is the perfect time of the year to have your students SPRING into reading! 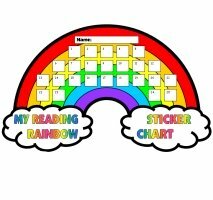 My students are encouraged to read during the months of April and May with unique reading sticker charts that are designed especially for the spring. 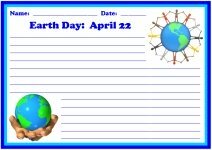 During April and May provide your students with creative writing activities that will make them spring into action! 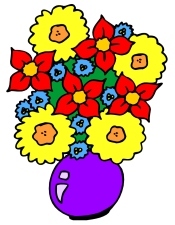 Click here to go to spring English teaching resources page. 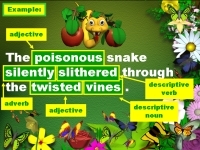 Above: Examples of spring English Teaching Resources. 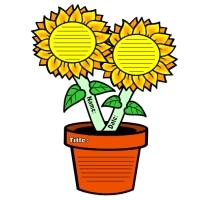 On my spring math teaching resources page, you will find math lesson plans and activities that review addition, subtraction, multiplication, division, and word problems. 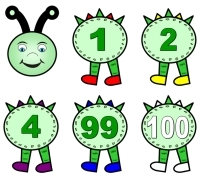 This page also contains classroom math displays for fractions and a uniquely shaped caterpillar number line. 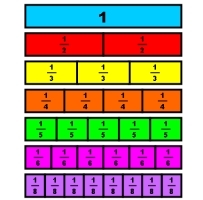 spring math teaching resources page. 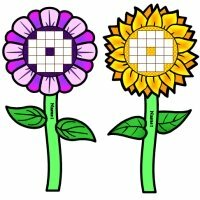 Above: Examples of spring math teaching resources. 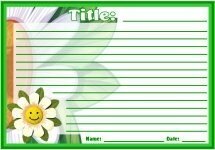 On my Spring printable worksheets page, you will find blank worksheet sets that you can use for creative writing lessons. 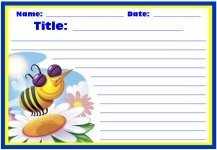 During the months of April and May, have your students spring into some fun writing activities! 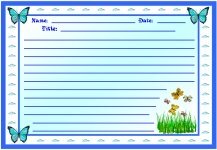 Click here to go to spring printable worksheets page. 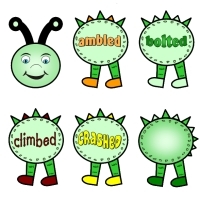 Above: Examples of spring printable worksheets. 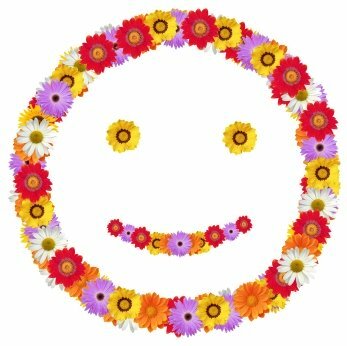 On my spring bulletin board displays page, you will find April, May, and spring teaching resources that will help you decorate your classroom for spring. 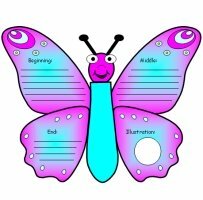 On this page you will find: April and May calendar sets, sticker charts with spring themes, and a caterpillar colorful word choice display. 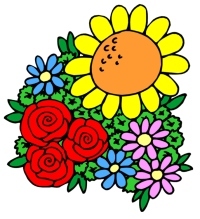 I hope that these resources help to create a colorful spring environment inside your classroom! Click here to go to spring bulletin board displays page. Above: Examples of spring bulletin board displays. 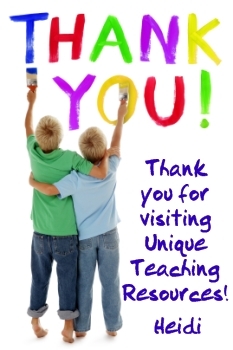 Thank you for visiting my Spring Teaching Resources page.